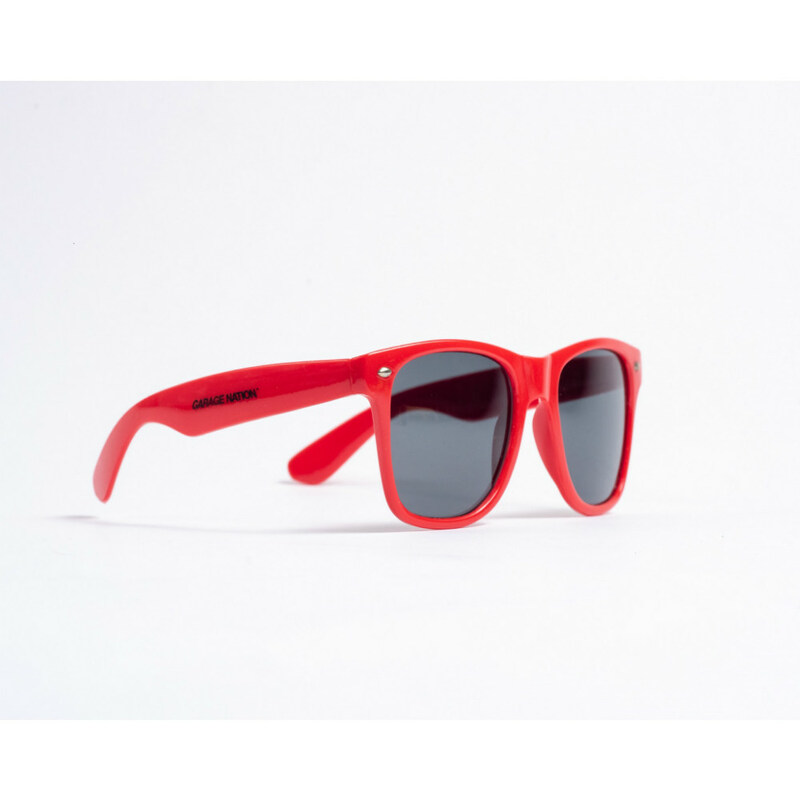 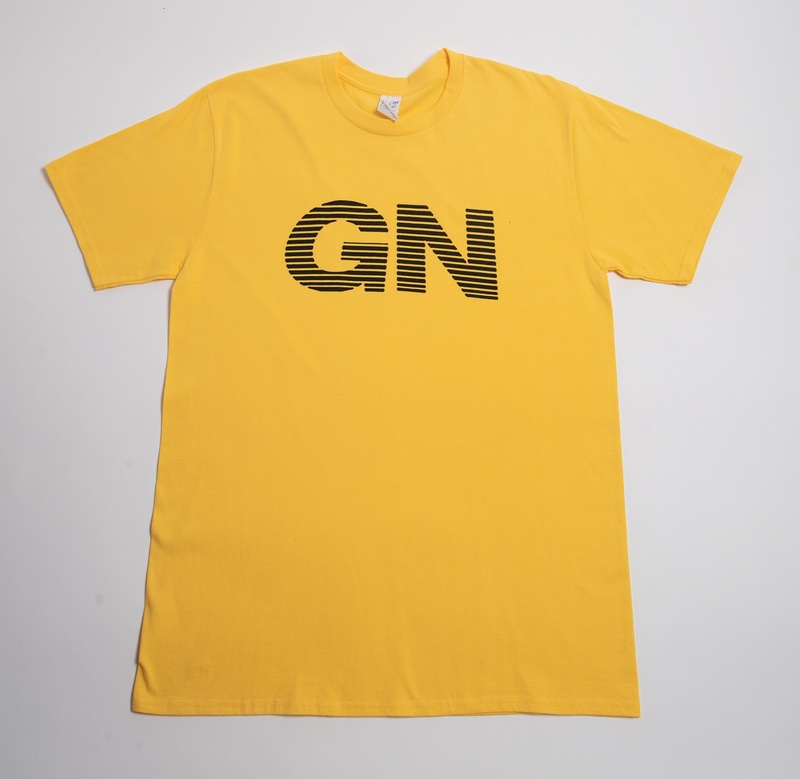 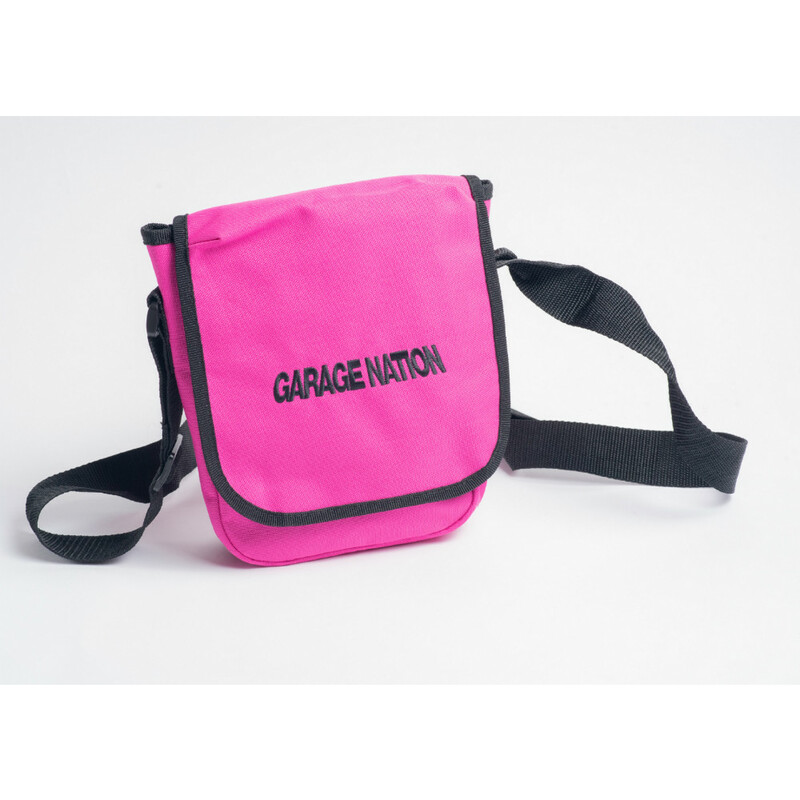 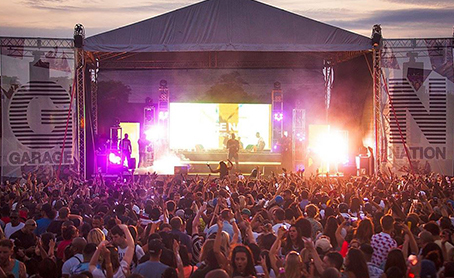 Check out a selection of some of our favourite UK Garage classics and anthems that bring the Garage Nation vibes to our dancefloors and festivals! 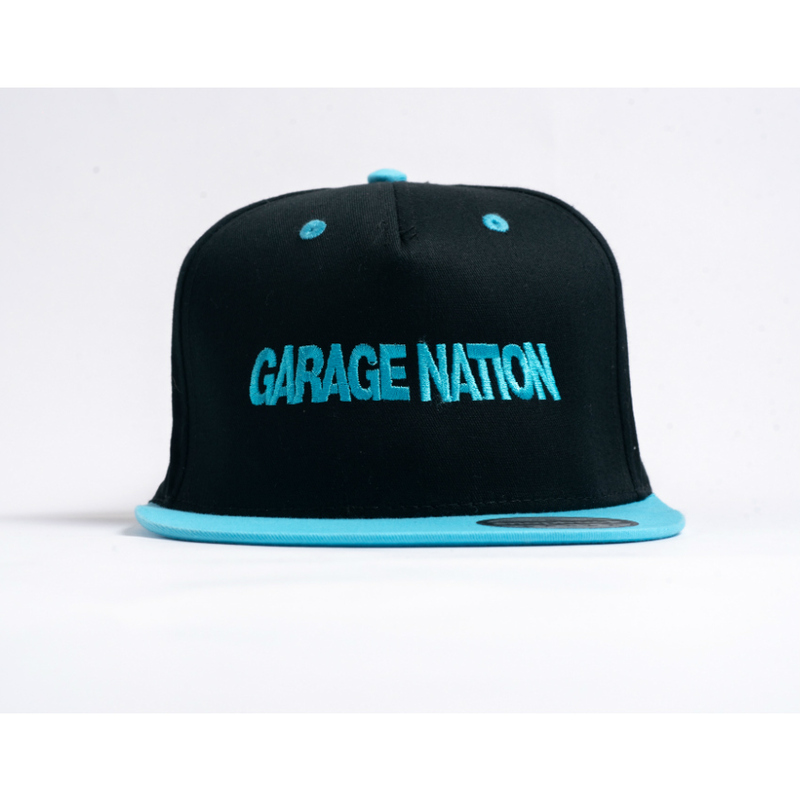 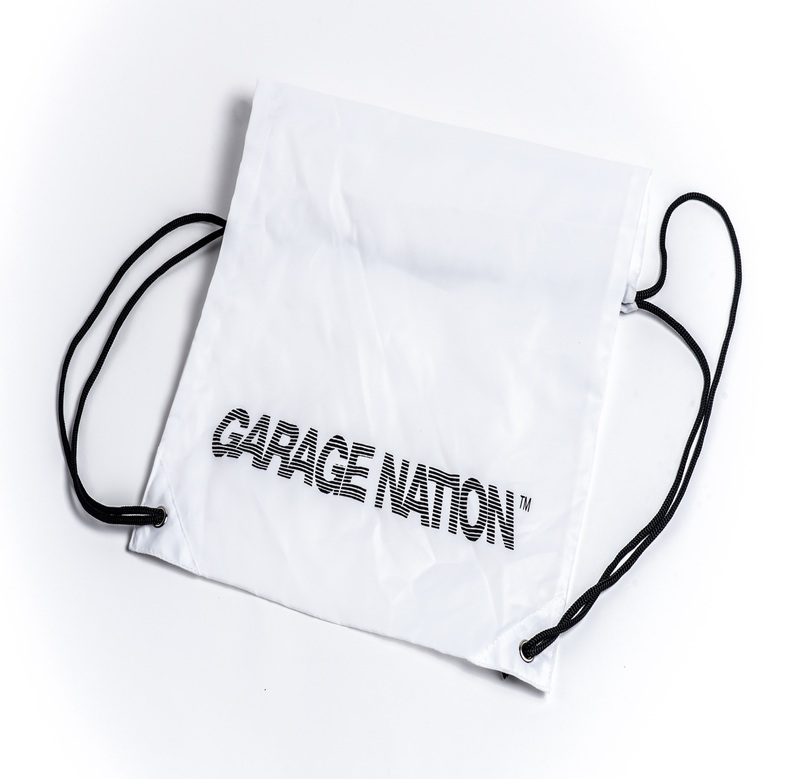 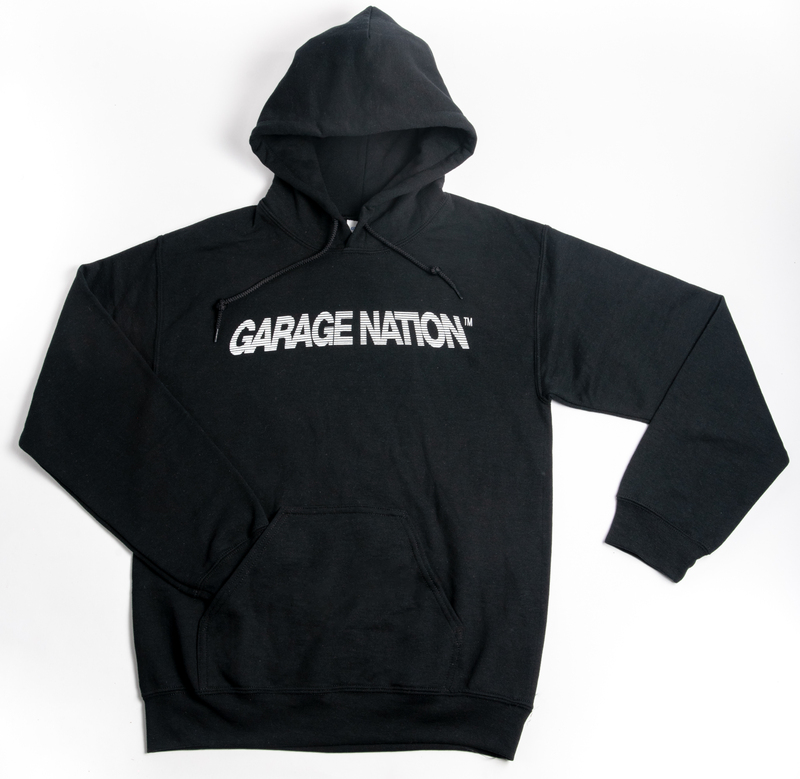 Celebrating 21 years of Garage music, events and festivals this year, Garage Nation has a full schedule of events planned for 2018! 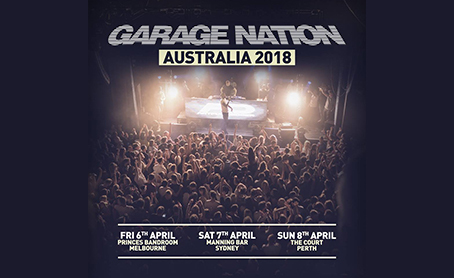 Garage Nation hits Australia for the first time in April 2018 for the 3 huge shows in Melbourne, Sydney and Perth.